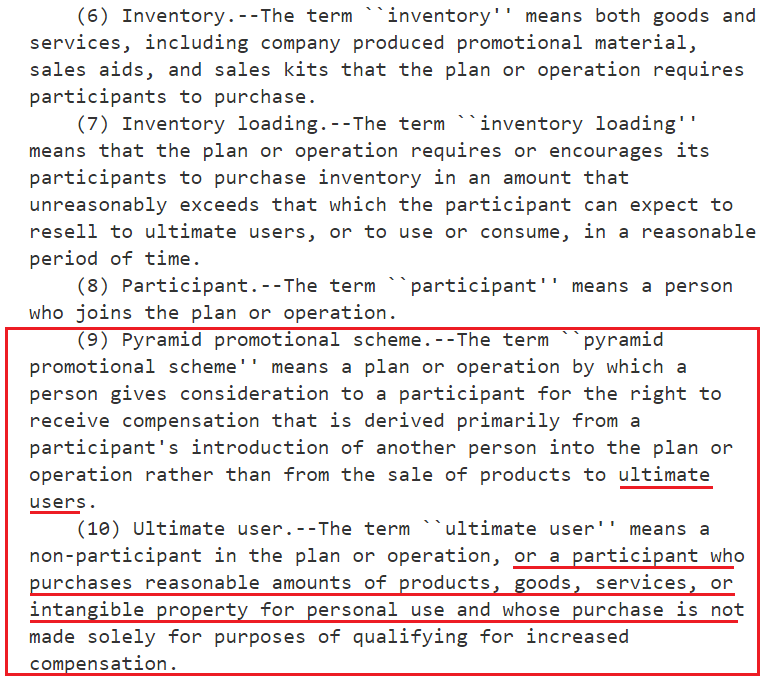 A new bill being introduced by Marsha Blackburn of TN changes a key definition that is a lynchpin in mathematically identifying endless chain pyramid schemes. 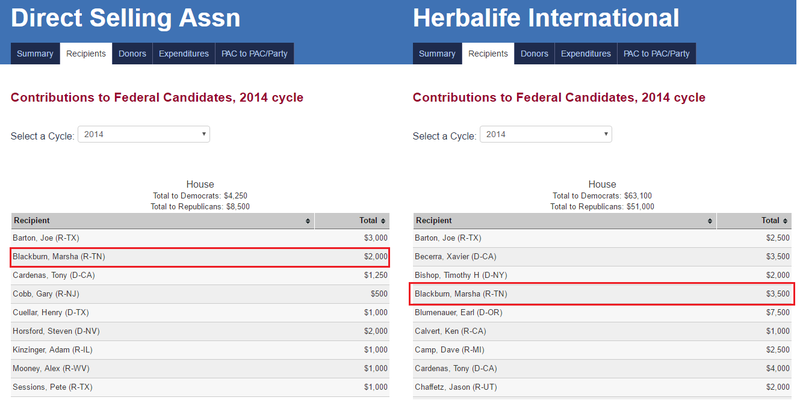 Both Herbalife and the Direct Selling Association show 2014 records of campaign contributions to Blackburn. This disgraceful bill would allow fraud on a scale with Madoff and Enron to be legal. 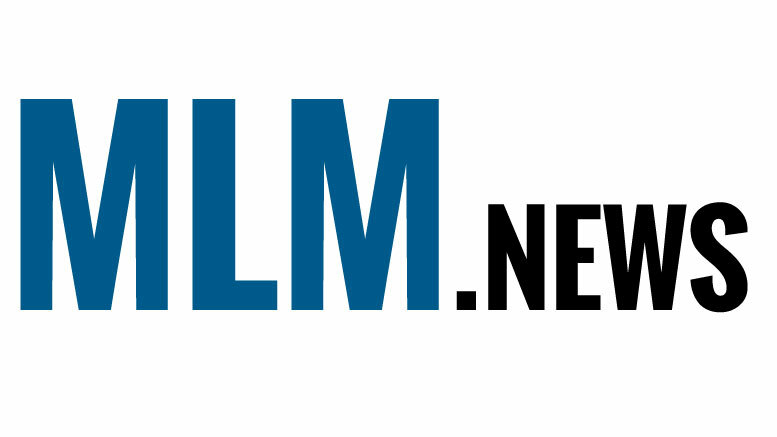 The multilevel marketing industry has come under great fire recently, with new documentary “Betting on Zero,” profiling the Herbalife (NYSE:HLF) pyramid scheme and threatening to do to the multi-level marketing industry what “Blackfish” did to SeaWorld (NYSE:SEAS). For Herbalife and the Direct Selling Association, people like Marsha Blackburn (R-TN) are on that list. Bill H.R. 5230 does just that – it makes pyramid schemes, illegal scams similar to Bernard Madoff’s ponzi scheme and Enron’s massive fraud – legal. How so? Those that push for regulation in this industry include people like Bill Keep, the Dean of the School of Business at The College of New Jersey, who has been astrident critic of the multi-level marketing industry, and Robert Fitzpatrick, author and pyramid scheme expert who frequently pens articles on the pitfalls of an industry based on a mathematic impossibility. Keep was a co-author with Peter Vander Nat, a senior economist at the FTC, of 2002 and 2014 journal articles on pyramid schemes and multilevel marketing. He also served as an expert witness in the prosecution of pyramid schemes, including Gold Unlimited, brought by the US Department of Justice, and International Heritage, Inc., at the time the largest pyramid scheme prosecuted by the SEC. The definition of pyramid scheme based on current precedent is simply a company that sells more than 50% of its product during the practice of recruiting new sales people versus selling more than 50% of product as actual retail sales. It’s an easy scale to tip the balance of. 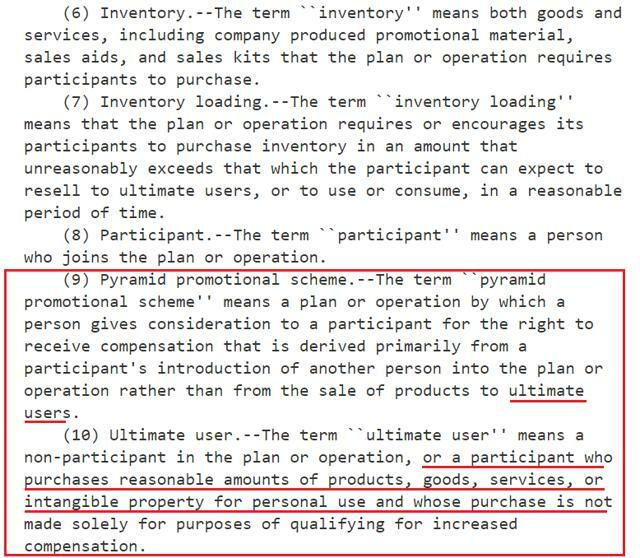 Sales of products to people “in network” do not count as retail sales, as they are commonly inventory loading practices that allow members of these companies today receive recruiting rewards (and thus, that easily makes them purchased based on the intent to recruit). This disgusting new legislation would essentially make pyramid schemes legal. This bill is being deceptively the “Anti-Pyramid Promotion” bill, when in practice, this bill will allow pyramid schemes to be legal in the United States. The lawyers over at Truth in Advertising have already skewered this bill in full. You can read their satirical re-write of the bill in the link in the prior sentence. This bill is appalling. The way that this bill is titled is disgusting and a disgrace to the United States – it insults the intelligence of every citizen in this country – and should be soundly and swiftly shot down. Be the first to comment on "Disgusting And Shameful Bill H.R. 5230 Would Legalize Current Pyramid Schemes"